Do you and your partner or family plan to join to join a Valentine's Day run this year? Keep the love alive by wearing some custom matching couple socks. 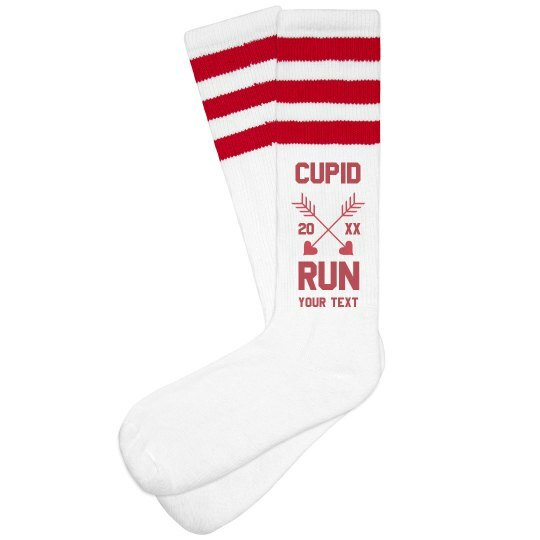 Customize these pair of socks for Valentine's Day that is perfect for couples and families .